Lately I have been pulling all-nighters, on purpose. 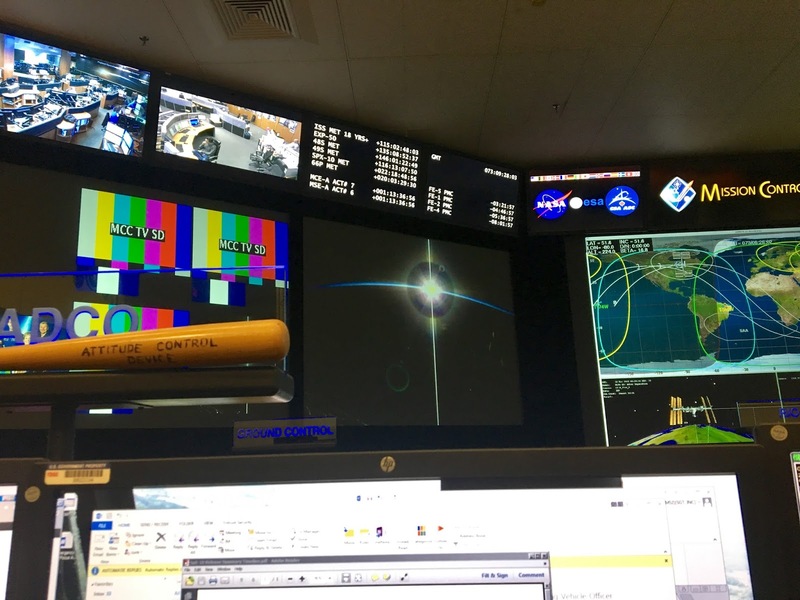 I'm on an 8-day stretch of overnight shifts, so if you see the ISS pass over you, be sure to waive!! Anyway, my days and nights are flip-flopped, but I try to make the evening time consistent - I pick up Zara from school, we go on a walk, make dinner, play around, and I get to put her to bed. Chris and I even get to hang out before I head out the door around 10:30pm. 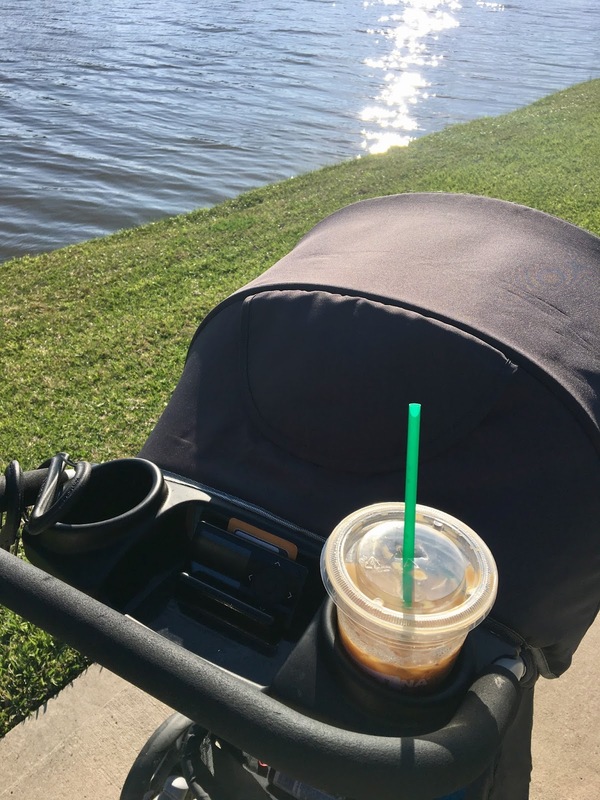 Today I was dragging a bit when I woke up so I decided to swing by Starbucks on the way to pick up the baby (it's literally right.next.door)...and I picked up a pro-tip: there are no Starbucks drive through lines at 5pm! The coffee combined with a walk in the beautiful weather helped perk me up! - I take a natural Melatonin supplement to help me relax before "bedtime", it really works well! - When I work overnights I shift to only 2 meals + a snack. Beyond the whole 'sleep at a different time thing' eating is the weirdest part of working strange hours (Oh, don't mind me as I eat this enchilada at 3am!). Any fellow night shifters out there? How do you cope?